What does a famed immigration attorney do when he wants to educate his wide audience on his area of special interest? He “does a Grisham” and writes a book. 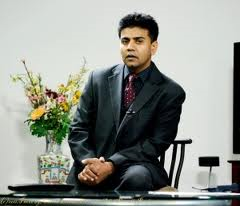 Shah Peerally is a well known legal commentator and immigration attorney, but he is also a humanitarian and activist keen to educate people on immigration and other issues. 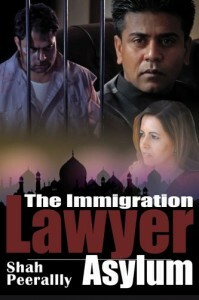 And so he has written a work of fiction that will captivate readers: “The Immigration Lawyer Asylum”. Broadway World reports that at an early stage Shah realized that most new immigrants aren’t fully aware of their legal rights which render them vulnerable to abuses. As a result, Shah spent much of the beginning of his career speaking about ‘Know Your Rights’ in mosques, churches and temples.